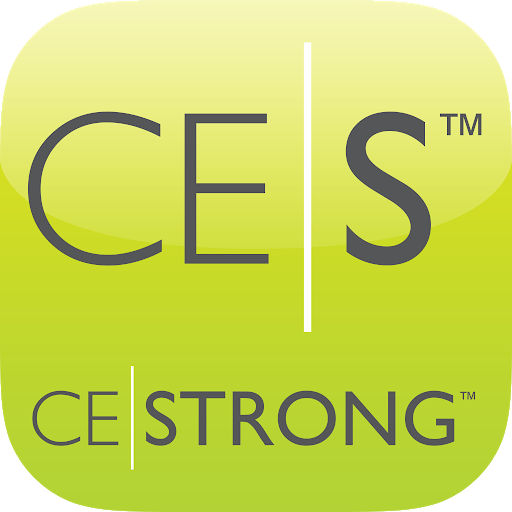 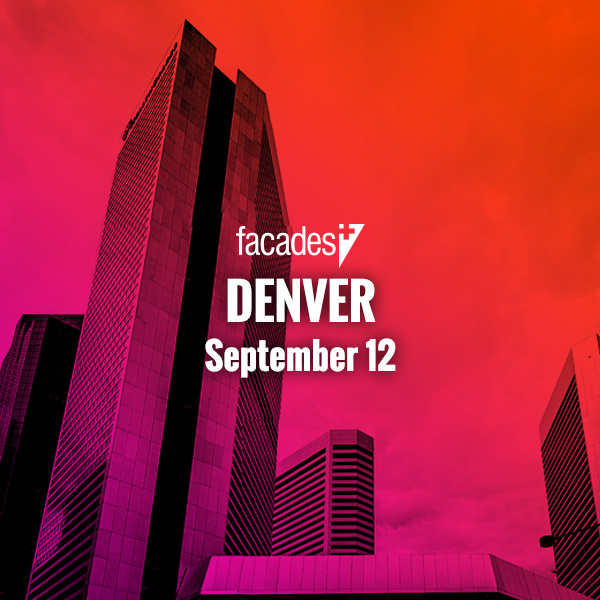 Conferences - Facades+, Premier Conference on High-Performance Building Enclosures. 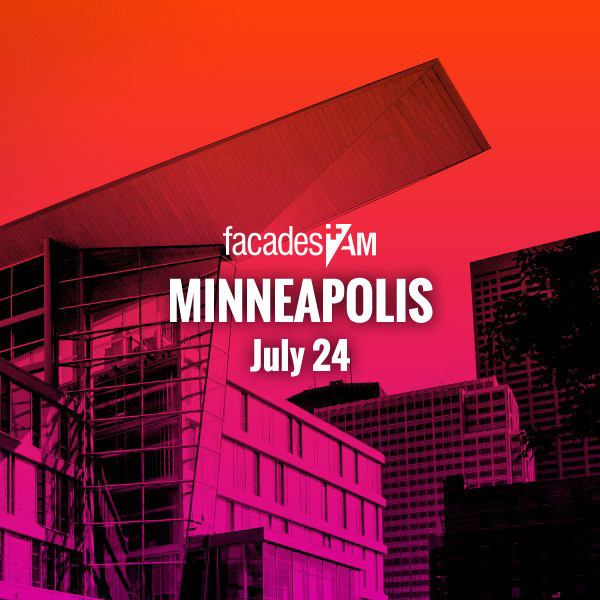 Since 2012, Facades+ has brought the best of building enclosure knowledge to professional audiences around the US. 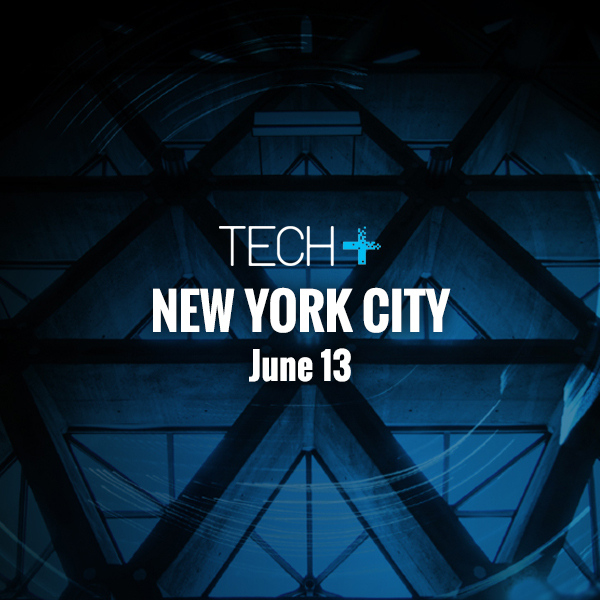 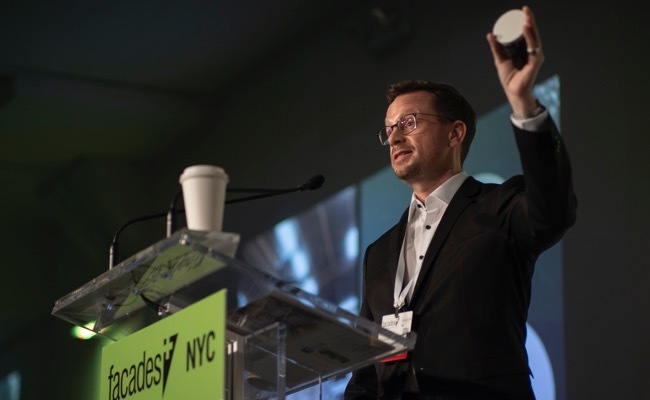 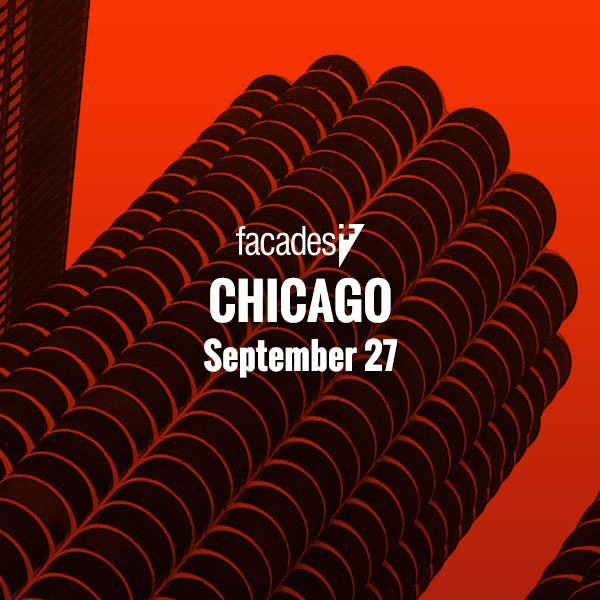 Each event combines stimulating presentations and panels that examine the fast-paced evolution of facade technology. 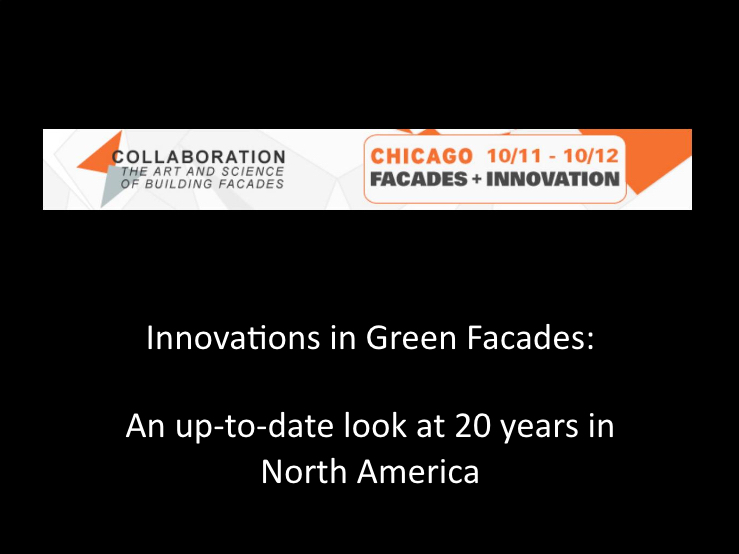 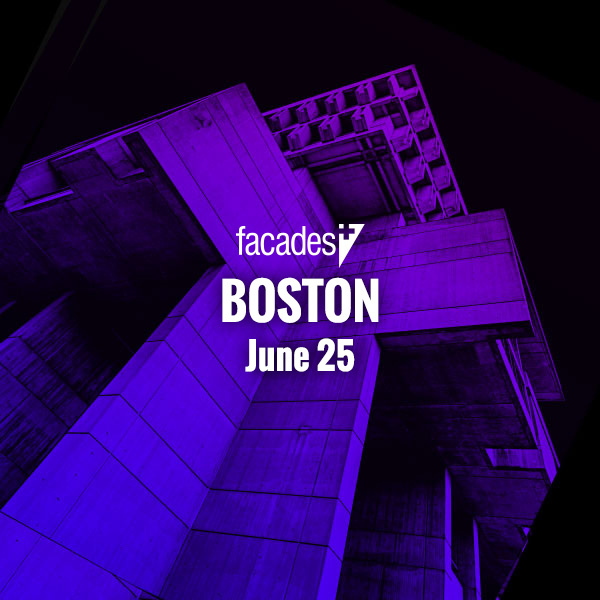 Check out the selected archives of past Facades+ presentations from our many presenters. 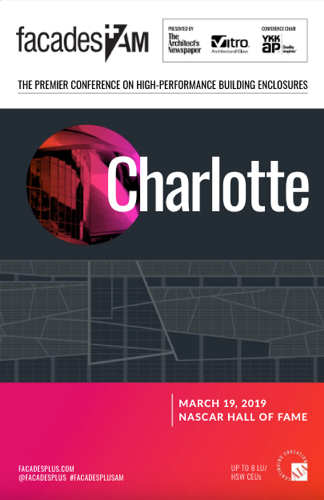 Many opportunities are available to put your company in front of a growing audience of AEC decision-makers.